Combine the traditional Japanese city of Kyoto with the fast-paced ultra-modern Tokyo, by bullet train. Dig deeper into the captivating rural parts of Japan to discover ryokans, onsen and kaiseki tongue-tingling meals. We have specialists on hand in botany, pottery, architecture, sumo wrestling and Samurai sword fighting to name a few. The largest of the four main volcanic islands (Honshu, Hokkaido, Shikoku and Kyushu) is Honshu which is home to both Tokyo and Kyoto. If time is limited, these two cities are a ‘must’ to unravel the contrast between the high-tech captivating capital and the ancient traditions of Kyoto. With a little more time, we can suggest other destinations that Japan’s high speed train network places within easy access of these cities. Hakone, Nikko, Nara, Hakone, Kanazawa, Osaka and Hiroshima are all possibilities. Our experts on the ground can gain access to private gardens and share the history of these incredible places. Internal flights, boats, or connecting trains (with or without a degree of road trips) will take you to neighbouring islands were you can ski in Hokkaido, visit the art on Naoshima, go hiking in Shikoku or relax on the beaches of Okinawa. From £3,500 per person, for 7 days including accommodation, train tickets, private guiding and entrance fees (not including flights). Japanese farmers grow square watermelons as they are easier to stack and store. Cherry Blossom Season (Hanami) – although not officially a festival, March/April is a popular time to visit Japan with the trees coming into bloom all over the country. The range of Japanese food is immense and varies from region to region. 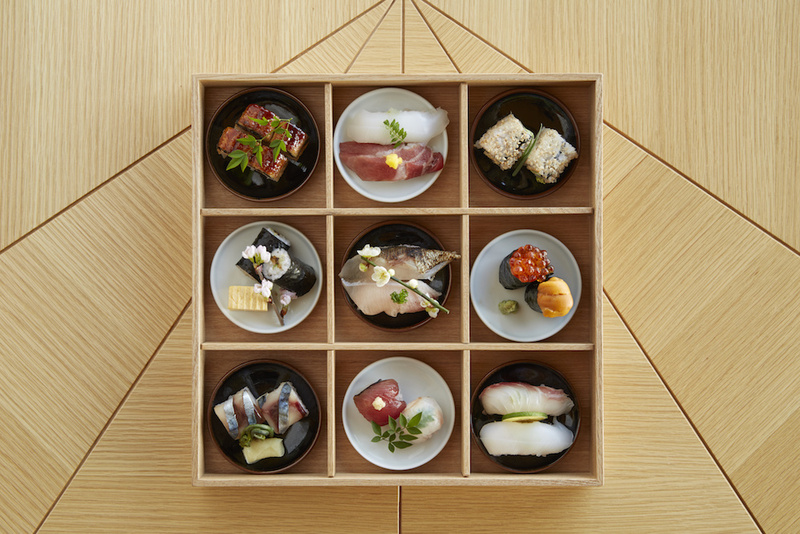 No visit is complete without a Kaiseki meal, featuring around 10 small courses of weird and wonderful Japanese cuisine. ‘Memoirs of a Geisha’ by Arthur Golden. A fictional novel of Geisha traditions based on the life of Chiyo Sakamoto living in Kyoto. Matcha (green tea) is widely enjoyed by the Japanese. Either use the powder to recreate a traditional tea ceremony back home, or purchase Matcha flavoured sweets and green tea Kit Kats. Authentic Japanese Inns (ryokans) are designed with the upmost simplicity with spartan tatami rooms and futons on the floor. But now there is a new breed of ryokan adding an element of luxury with western beds, spa treatments and private onsen (natural hot spring outdoor baths). No matter which you opt for, the Kaiseki meal will be sensational. Given the more remote parts of Japan only have ryokans as an option of somewhere to stay, we tend to suggest staying in a full service hotel in Kyoto to bring some variety to an itinerary. The Ritz Carlton has a wonderful riverfront location, the Four Seasons has beautiful gardens and the Park Hyatt offers slightly better value in a more central location. 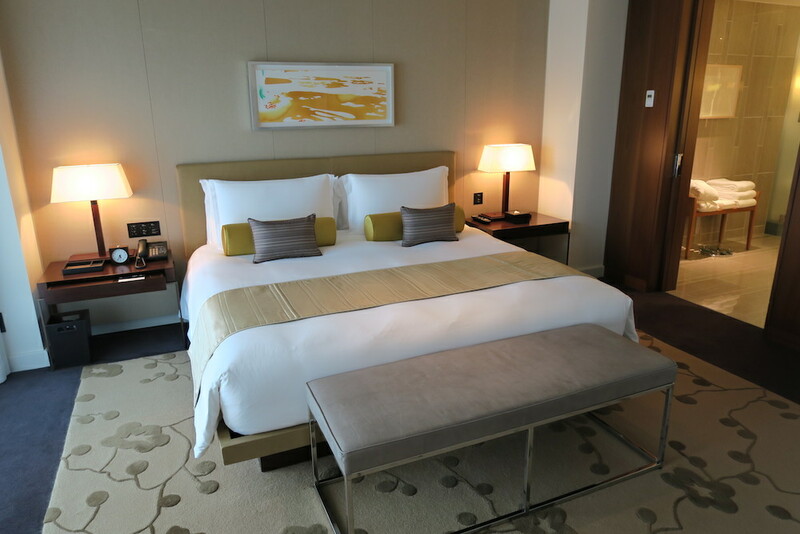 In Tokyo you are spoilt for choice for well run, slick hotels. 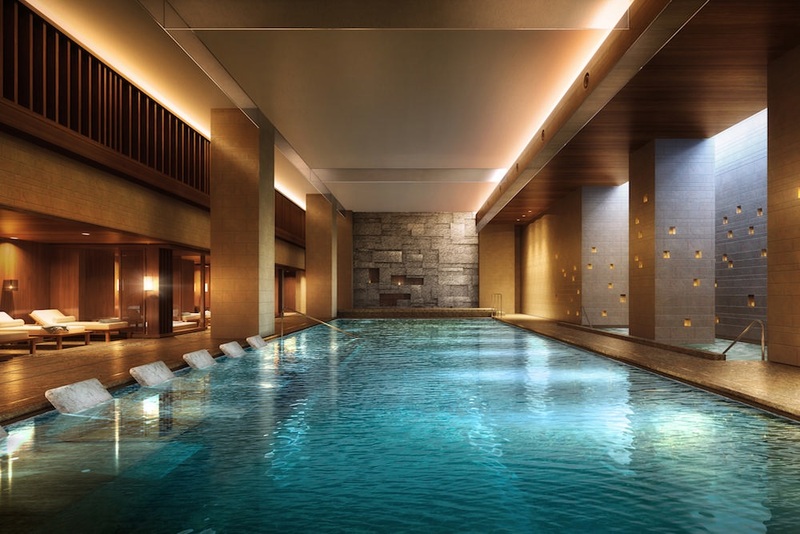 The Aman Tokyo’s suites are beautifully designed and there is an incredible spa. 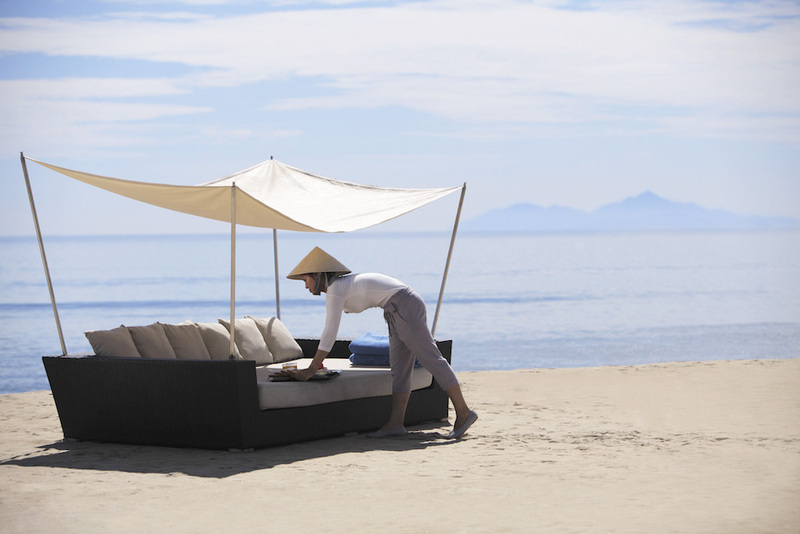 The Mandarin Oriental’s service is second to none, with 3 Michelin-starred restaurants. Other hotels of note include The Palace, The Peninsula, The Shangri-La, The Park Hyatt and The Andaz. Hoshino Resorts represent several boutique hotels and we particularly favour the Hoshinoya and Kai hotels for their modern Japanese design. 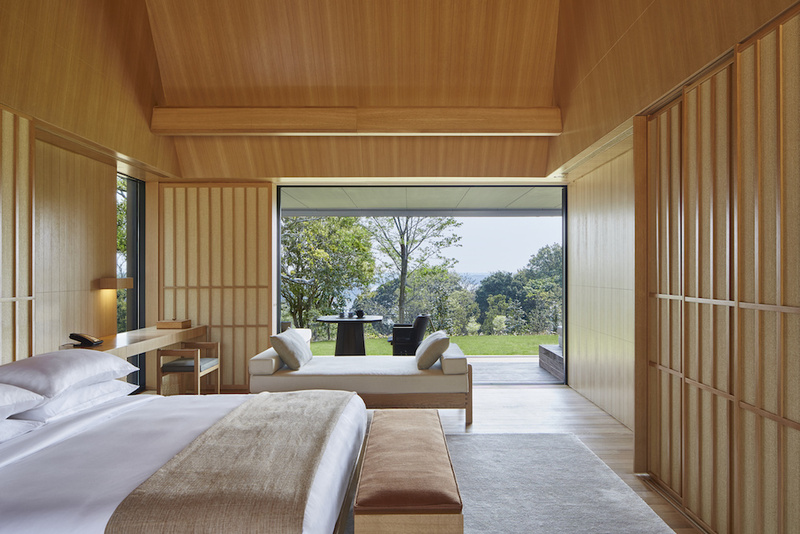 In Ise-Shima, Amanemu is a wonderful retreat overlooking Ago Bay, whilst Benesse House is the perfect base from which to explore the contemporary art island of Naoshima and beyond. 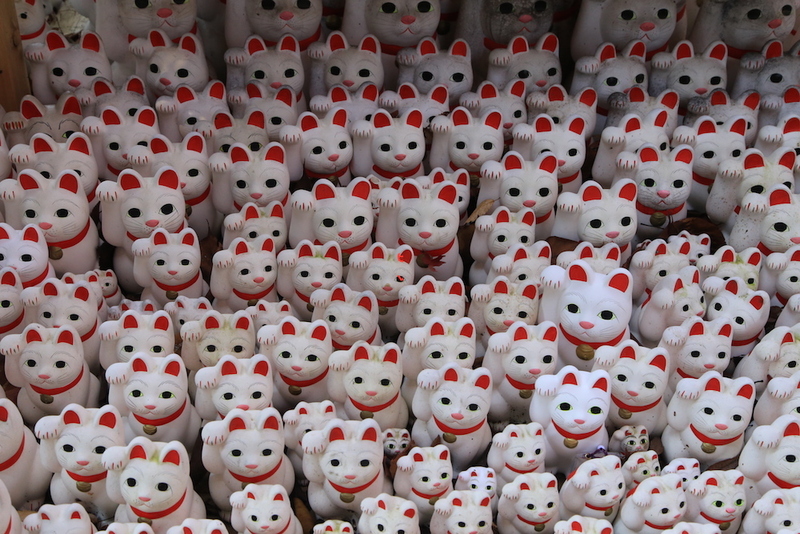 There is symbolism behind every intricate building in Japan, old or new. Our architectural guide in Kyoto will take you to secluded Machiya (traditional wooden townhouses) to explain this symbolism which is often echoed in the more elaborate temples and shrines. We can also gain private access to Katsura, the Imperial villa in Kyoto. Likewise we have experts in pottery and ceramics with access to private collections and art galleries. All ages can enjoy decorating chopsticks with gold leaf in Kanazawa, wandering around the contemporary art island of Naoshima or learning the art of Manga and Anime in Tokyo. Food is often the highlight of any trip to Japan. Start with a visit to the famous fish market and tuna auction in Tokyo, learn the art of sushi making from a head chef, embrace the rituals of a traditional tea ceremony or partake in a Japanese whiskey or sake tasting. Wherever you eat, be it in a local pub in the city, a 10 course Kaiseki meal in a ryokan, a bento box on the Shinkansen or a Michelin starred restaurant in Tokyo – you will struggle to criticise the delicious fresh seasonal ingredients, beautiful presentation and immaculate service. 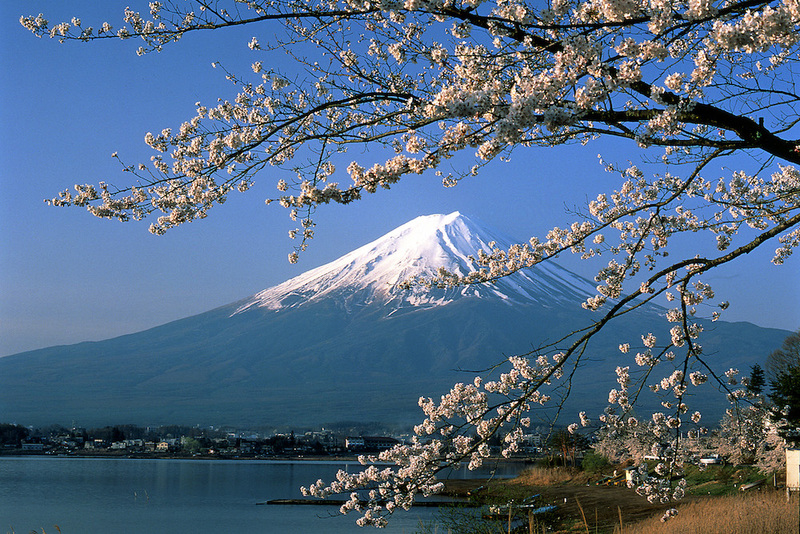 Japan has over 100 active volcanoes, which are part of the Pacific Ring of Fire, varying in size, location and beauty. Some of the most striking include Mount Fuji in Hakone, Sakurajima off Kagoshima and Mount Aso in Kyushu where we can arrange helicopter trips over craters and adventurous treks. The volcanic activity naturally heats fresh springs in the countryside called onsen which are used for traditional Japanese bathing. 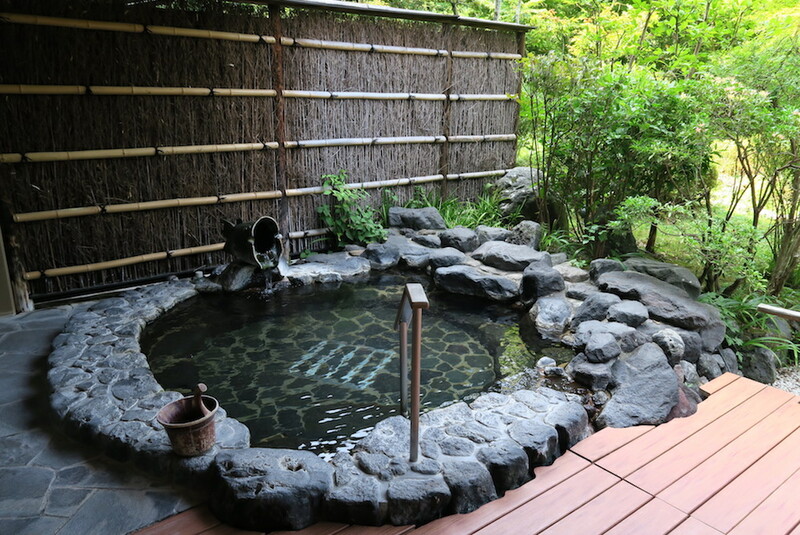 Most of these indoor or outdoor onsen are located in ryokans either setup for communal bathing or with private pools in each room. The zen influence in Japanese gardens, which originated in China, can be seen in large parks and strolling gardens with artificial hills and lakes, as well as in chaniwa (tiny tea gardens). We have experts in botany on standby and can gain private access to the moss garden (Saihō-ji) in Kyoto. For a more low key experience, take a bicycle through the bamboo forest of Arashiyama or along the philosopher’s walk in Kyoto. The most beautiful time of year to visit Japan is during the cherry blossom season, but given the heightened prices, Autumn tends to be a more cost effective but an equally picturesque time to visit. Japanese etiquette is of the upmost importance in any social situation and it varies according to region, status and culture. In order to understand some of the traditions surrounding the creative arts, we can give our guests an insight into flower arranging, calligraphy, culinary processes and martial arts. We can arrange a private visit to a sumo wrestling stable, a samurai sword class or a Taiko drumming lesson, all of which have individual rituals associated with them. 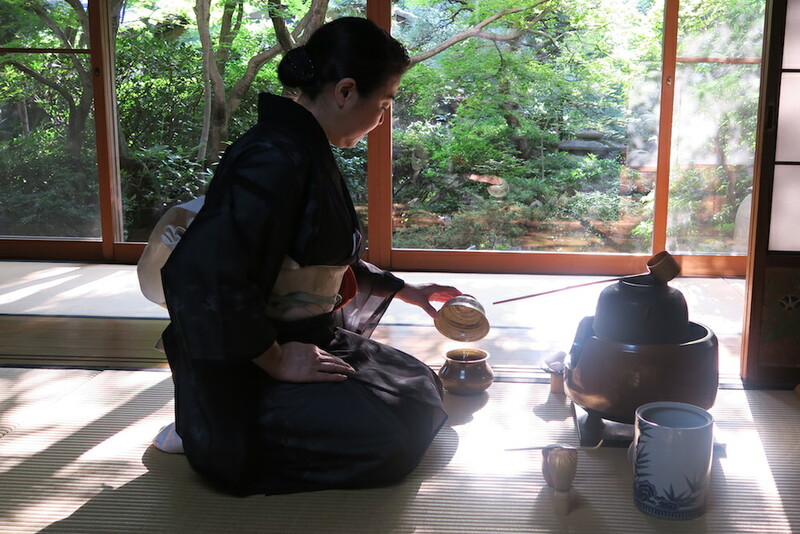 The most enigmatic of all is the tea ceremony – dress in kimono and learn from a master in a traditional tea house or Buddhist temple. Travelling around Japan by public transport is so efficient and cost effective that we often suggest this in place of taking a private car and driver. 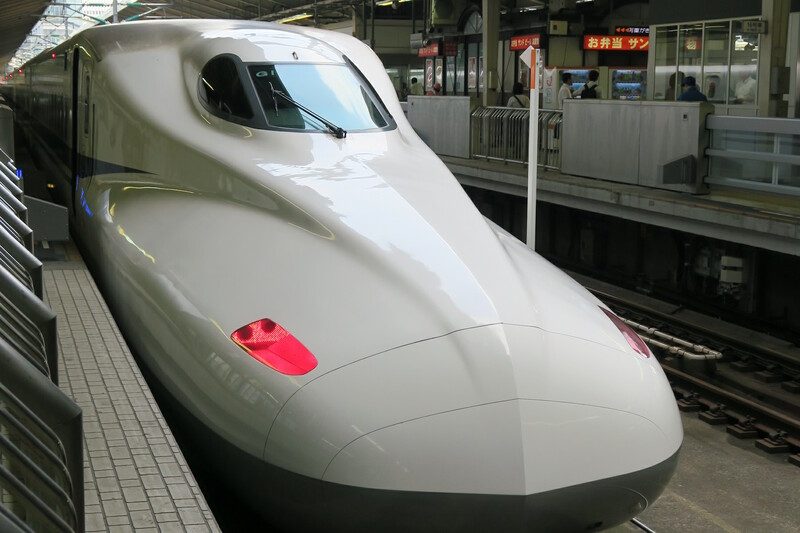 The Shinkansen (bullet train) operates many routes in Japan and it is the fastest train in the world. So as not to have the hassle of carrying your luggage we can arrange for it to be sent to your next destination in advance. There are also options to travel and sleep on luxury trains on various routings in Japan, such as the Seven Stars in Kyushu, the Twilight Express Mizukaze predominately on Honshu and the Train Suite Shiki-Shima operating between Tokyo and Hokkaido. The beaches in Japan can be beautiful but the hotels in Okinawa leave a lot to be desired. 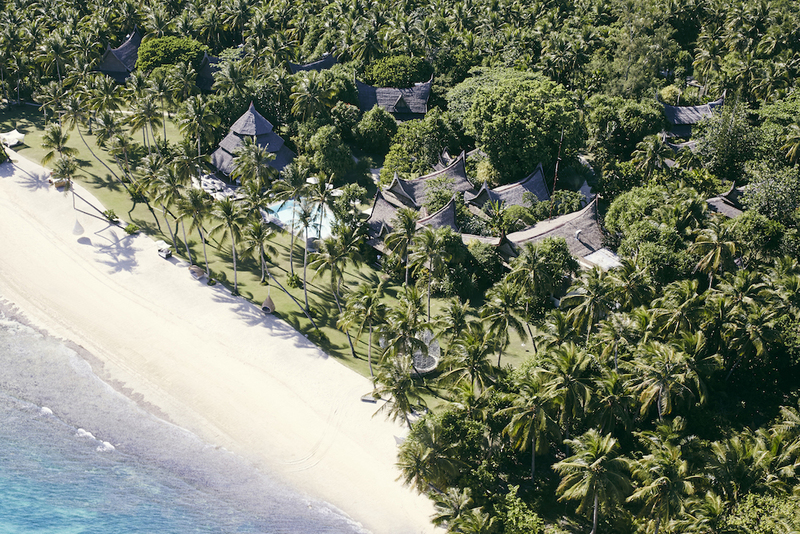 We suggest flying directly to Manila or Cebu to find your deserted white sand beach with excellent service, food and luxury hotel in the Philippines. 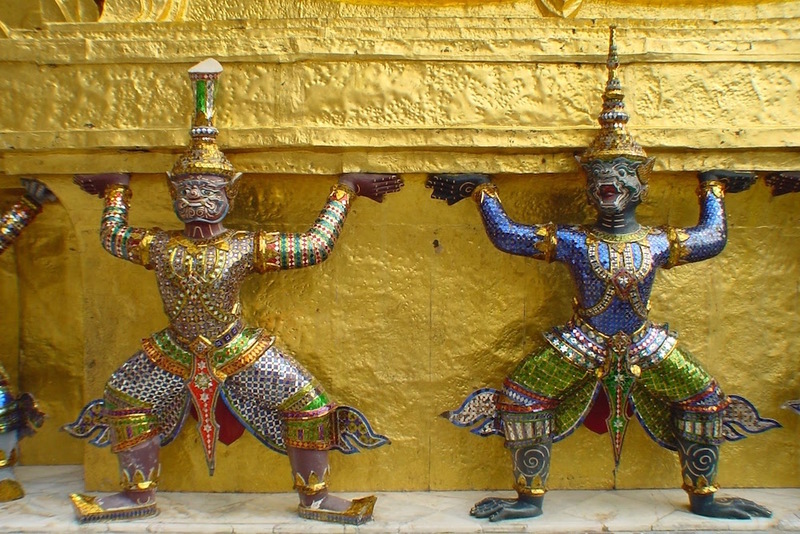 Direct flights operate between Bangkok and over 5 international airports in Japan. Given the length of the flight to reach Japan, break your journey with an outbound stopover in Bangkok or spend a few days relaxing on the Thai beaches before returning home. Relax on a Vietnamese beach or explore the cities of Hanoi or Ho Chin Minh, on foot, by bicycle or moped before continuing your journey to Japan. We know some wonderful art experts in both Vietnam and Japan who can show you some incredible private collections. From Geisha girls in Kyoto to bento boxes on the bullet train, Japan can offer a hugely exciting array of spectacular food, drink and entertainment with private sake tastings or traditional tea ceremonies and stunning islands dripping in modern art, it really does have it all. We can organise events of pretty much any size in hundreds of different locations across this wildly diverse country. If you are looking for a celebration in a truly unique destination where you can absolutely guarantee that everything will run like clockwork, then look no further than Japan. The best time to visit Japan is February-April and October-November during the milder seasons of spring and autumn. May-September is hot, humid and often rainy. December-January sees snow in the higher regions and Japanese Alps. Shinto trains run all night on New Year’s Eve to allow the celebrations to continue. Whilst it is chilly on most islands, you will see clear views of Mount Fuji from Tokyo and excellent skiing conditions in Hokkaido. The Sapporo snow festival lasts a week in Hokkaido where gigantic snow sculptures are created and it is one of the best times of year for powder skiing. March/April is the famous cherry blossom season, best viewed in some of the stunning gardens of Tokyo or travel further afield to Takayama for the Matsuri Festival to welcome the cherry blossom. 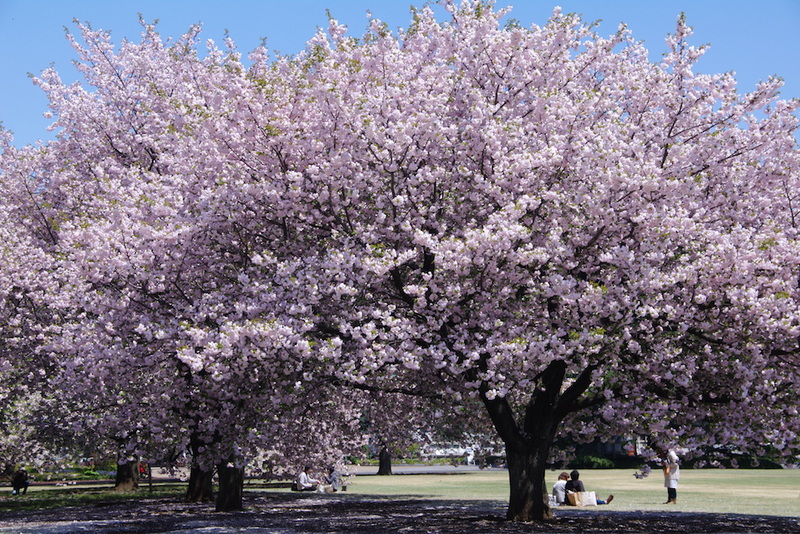 The cherry blossom season continues into April and early bookings are highly recommended. ‘Golden Week’ in April/May should be avoided in Japan when rates double and places get booked up way in advance. 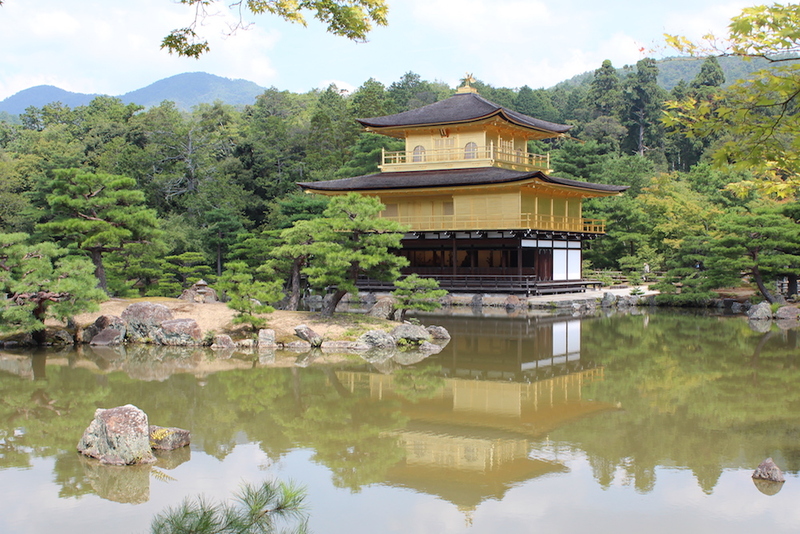 May is a wonderful time to hike in the National Parks and get off the beaten track or to see some Sumo wrestling in Tokyo either at a professional wrestling match or behind the scenes in the Sumo wrestling stables. The weather has turned hot and humid and the rains have started, but this means we can secure some great deals at our favourite ryokans whilst the main sights of Kyoto and Tokyo are less crowded. Escape the rains in Japan by travelling to Hokkaido to see the beautiful lavender fields. It is also the Gion festival in Kyoto when the streets are filled with music and decorated floats, but be prepared for high levels of humidity. Stay cool in the Japanese Alps and national parks, you could even climb Mount Fuji though avoid the weekends when it can get very crowded. Typhoon season has arrived in the south and autumn begins in the north, hence there are other more favourable months to visit Japan. This is one of the more popular months to visit Japan when the foliage is changing colour in the autumn. The gardens in Nikko and Tohoku are particularly striking. A kaleidoscope of colours appear in Autumn but avoid weekends in Tokyo and Kyoto when hotels are more expensive and good guides are harder to come by. The Shichi-go-san festival is a fun festival for children, when many kids dress in bright kimono. The ski season has begun in Hokkaido and we dare you to sample a traditional Japanese KFC for Christmas, before warming up in a natural onsen.